Start marketing with your competitor’s group members now! 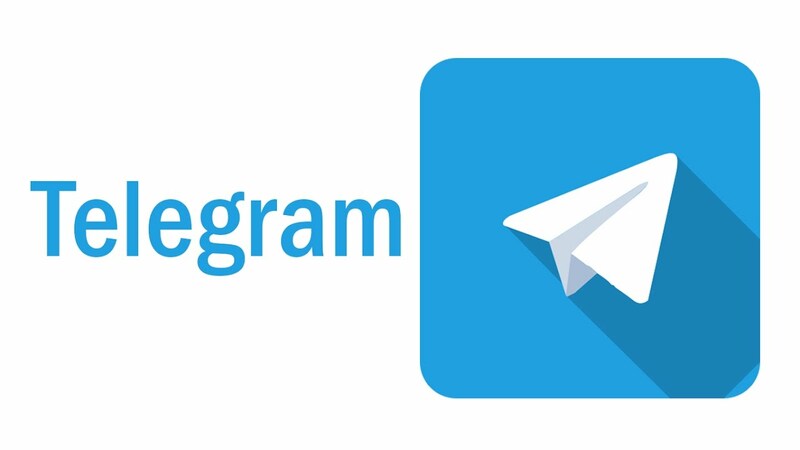 You can export members from your competitors Telegram group and add members to your group. if you interested please inbox message for details.